In Business for Over 36 Years! 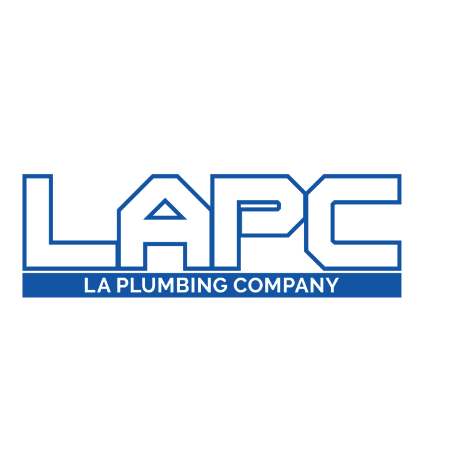 Based in Torrance California, Jim Cullett's Plumbing and Heating has been serving the plumbing and heating needs of South Bay residents for almost 37 years! With NO negative Reviews!Rooter, Sewer Video inspection w/ Reporting, Sewer-Water-Gas Line Locating. Leak Detection and Copper Pipe Repair.